We know what you're thinking... But it's time to wipe away any childhood memories of being forced to eat the frozen peas. Those sad, watery vegetables aren't anything like the fresh, crunchy spring peas that are popping up in farmers markets across the country. That's right, we want you to give peas a chance. From chilled soup to flavorful salad, spring peas are sure to upgrade your warm weather cooking game. 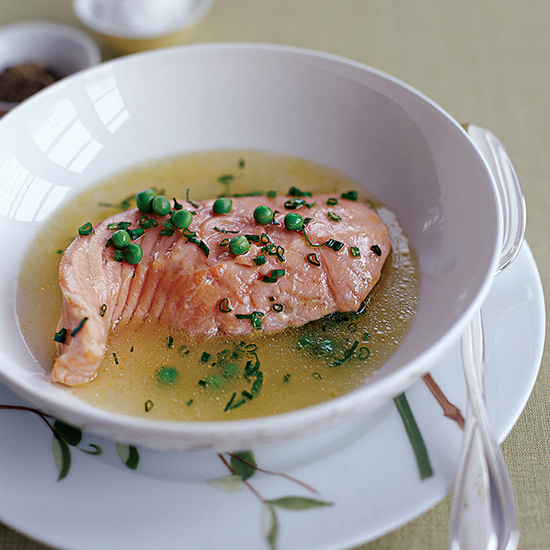 Try this recipe for poached salmon in a fresh herb and spring pea broth. 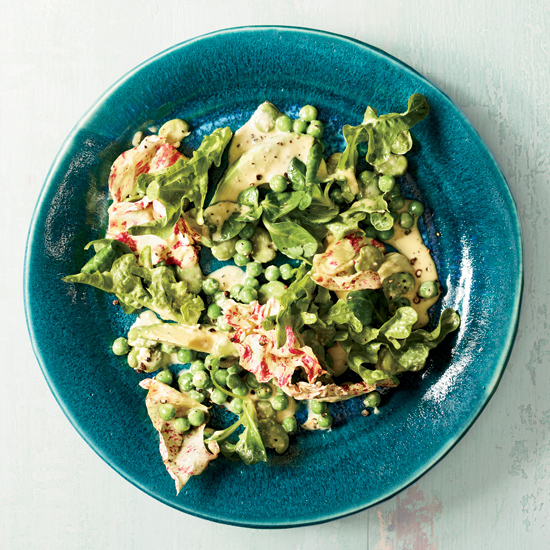 Try this unique salad that pairs spring peas with greens and cacio e pepe dressing. 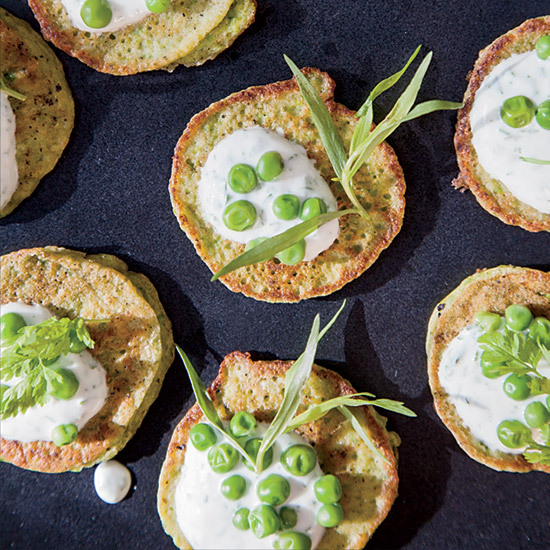 What's your favorite way to use spring peas? Tell us by tagging us at @foodandwine.